India finally received its first batch of Chinooks on February 10. The four heavy-lift multi-mission helicopters were received at the Mundra Port, Gujarat and will be ferried to Chandigarh for official induction into the IAF later in 2019. 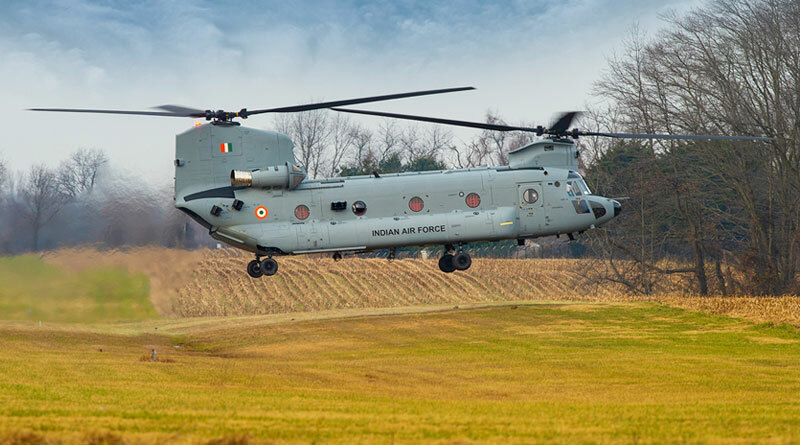 The Boeing manufactured CH-47F (I) Chinooks are expected to give a significant fillip to the IAF’s heavy-lift capabilities replacing the ageing Mi-26 helicopters. The acquisition for 15 Chinooks was in the works for several years and the order for the same was finally placed by the MoD in September 2015 wherein 22 Apache AH-64E attack helicopters were also ordered for the IAF. 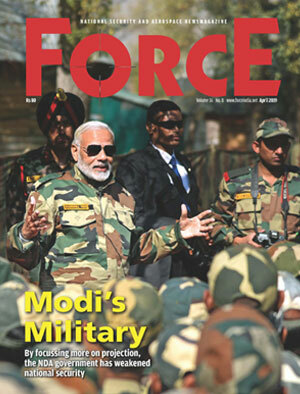 The Chinooks are part of the one biggest defence deals India has signed with the United States in the last decade.